His controversial rhetoric goes back decades but prominent Democrats have been hesitant to denounce him. 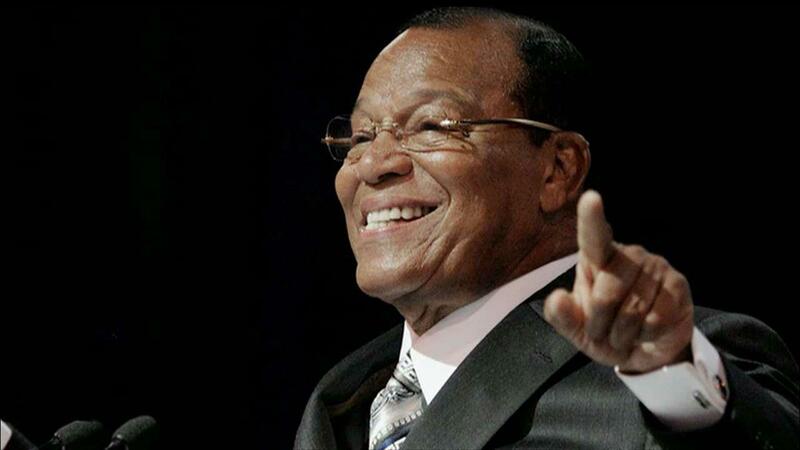 In June, Twitter took away Farrakhan&apos;s verified status after he posted a video in which he ranted about "the Satanic Jew and the Synagogue of Satan." Twitter is frequently under fire for allowing Farrakhan to have an account at all.